liberty aggregator April 16, 2019 at 2:33 pm. liberty aggregator March 26, 2019 at 11:16 am. 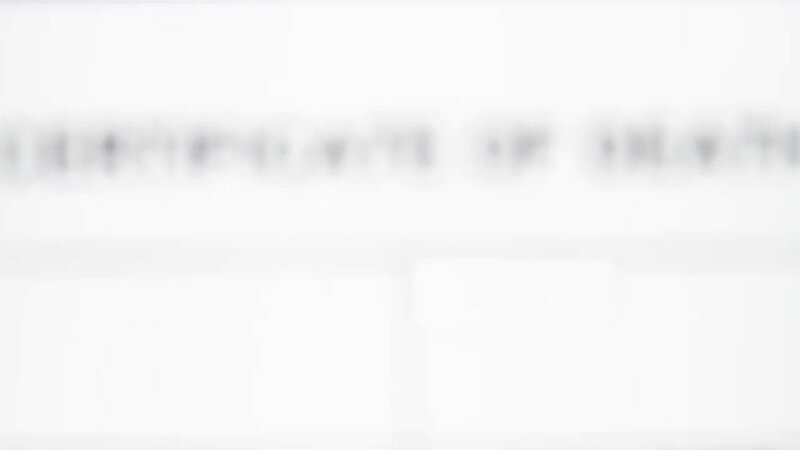 liberty aggregator March 25, 2019 at 12:18 pm. liberty aggregator March 25, 2019 at 12:14 pm. liberty aggregator March 23, 2019 at 12:12 pm. liberty aggregator March 21, 2019 at 11:52 am. liberty aggregator March 21, 2019 at 11:31 am. liberty aggregator March 8, 2019 at 9:43 am. liberty aggregator March 8, 2019 at 9:39 am. liberty aggregator March 6, 2019 at 9:34 am. liberty aggregator February 28, 2019 at 9:10 am. liberty aggregator February 27, 2019 at 8:47 am. From the makers of "Vaxxed: From Cover-Up to Catastrophe,"
PeepsTV brings you its first documentary, "Who Killed Alex Spourdalakis?" Available to watch now on PeepsTV Roku for $2.99. 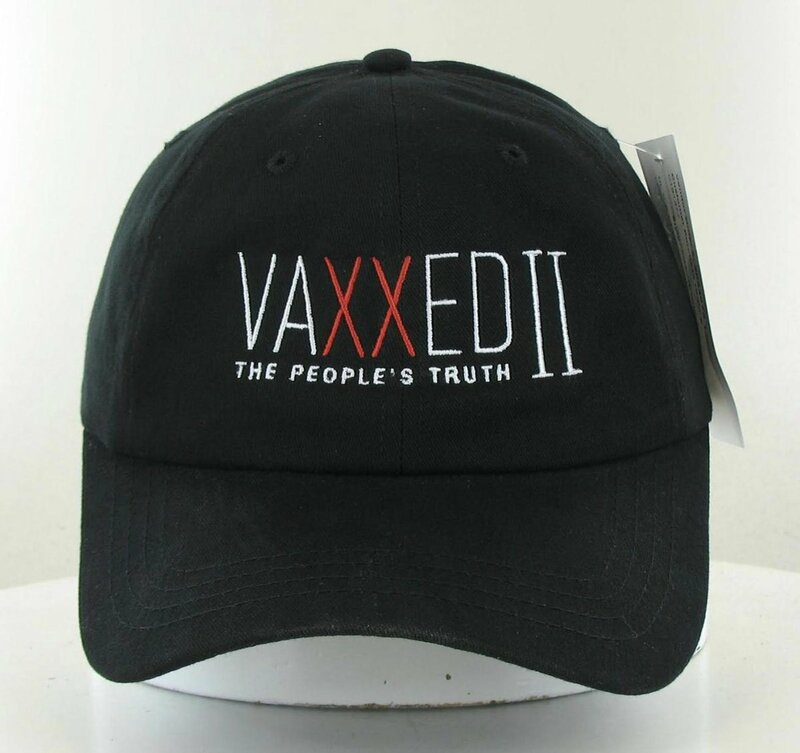 THE VAXXED II STORE IS LIVE! Check in to https://t.co/qcnm5JNhKf and purchase some official merchandise. All proceeds go to the production of Vaxxed II:The People's Truth. $15 SALE on all Vaxxed Tees! Visit https://t.co/p24cS6d6BY to get the last shirts available. All proceeds go to Vaxxed II: The People's Truth!